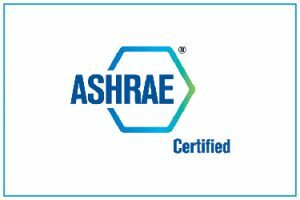 Our audits follow the ASHRAE procedures and provide an additional Energy Conservation Plan, that focus on personalized Low cost/No cost Energy Efficiency Measures. When properly implemented these plans have proven saving potential up 8% of your energy costs. At NRGwise, our team of environmental engineers is dedicated to help you invest in your building the smart way. California Assembly Bill 1103 (AB1103) mandates energy benchmarking and energy disclosure for non-residential buildings. 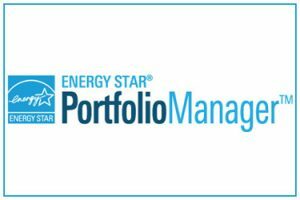 It requires non-residential building managers to input energy consumption into the Environmental Protection Agency’s ENERGY STAR Portfolio Manager system, which generates an energy efficiency rating for the building. At NRGwise, we can do this for you, our basic annual fee are the lowest of the industry. The city of San Francisco “Existing Commercial Buildings Energy Performance Ordinance” requires all non-residential buildings 10,000 square feet and larger to get an ASHRAE energy audit and have an Energy Conservation Plan updated every 5 years. We guarantee the lowest price for ASHRAE energy audits in San Francisco / Bay area.